a locally owned and operated quality wood finishing and refinishing service in Albuquerque, New Mexico. 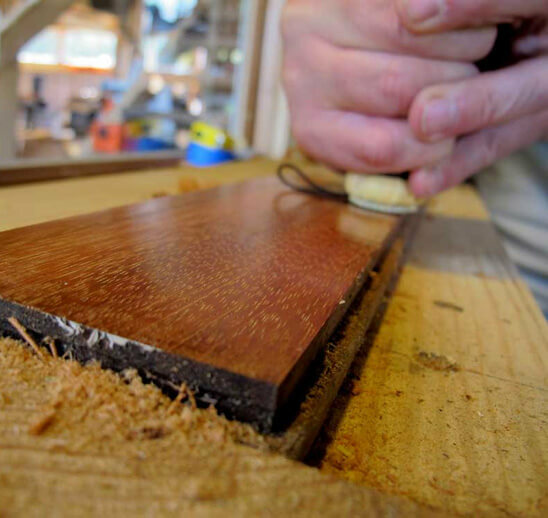 We are skilled woodworking professionals with over 30 years of experience in wood refinishing. If you’re a homeowner or looking to become one, we refinish kitchen cabinets for new homes, remodels and upgrades. We also refinish bathroom cabinets. Whether you want your cabinets to match throughout the home or for each room to have its own distinct style, we can create the look you want. We also refinish furniture and antiques, so don’t hesitate to contact us to put the finishing touches on a beloved piece to help make your home distinctive. 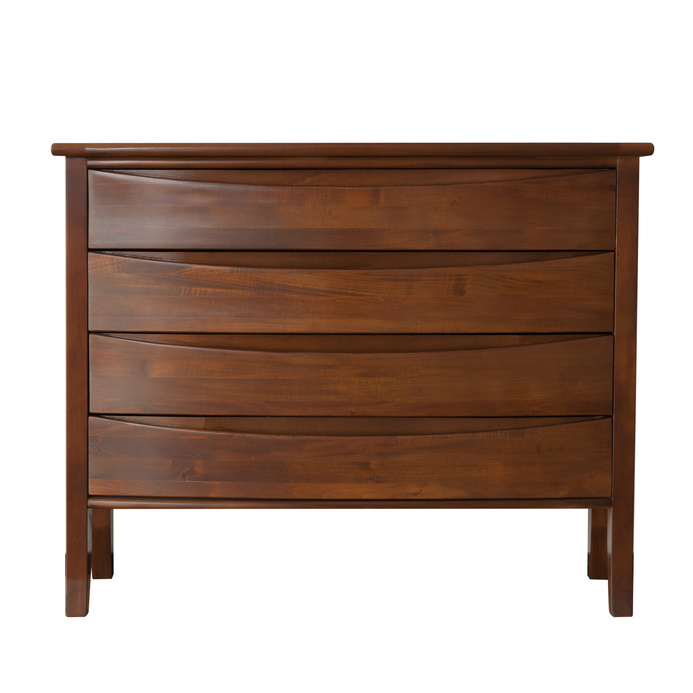 We can completely strip and refinish your wood items or just do a modest touch up. We customize the look and feel of what our customer wants, we’ll bring your vision to life, whether it be new, rustic looking or vintage looking. We’re licensed and insured professionals. If you would like to see reviews, we can be found on Angie’s List and provide references upon request. We would love to speak with you today about your cabinetry or antique refinishing, repair or touch-up needs. We’ll be happy to look over your items, explain the process and provide an estimate on the spot. *We also answer the phone on Saturdays for your convenience. 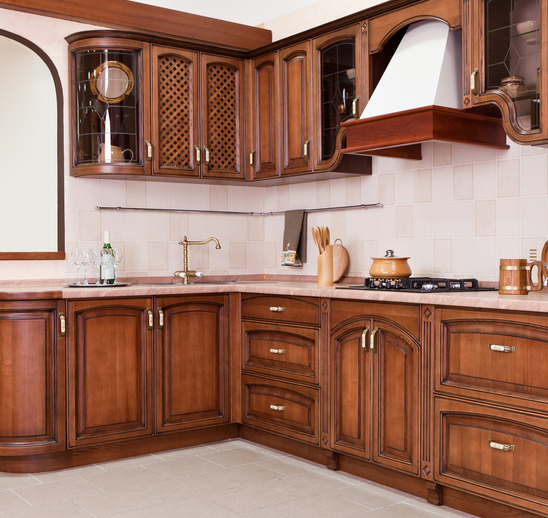 Bleacher’s Refinishing offers a variety of refinishing services for cabinets, furniture and more. Our expert craftsmen have over 30 years of experience working all kinds of projects. There is virtually no challenge we can’t meet, and almost no surface we can’t restore! 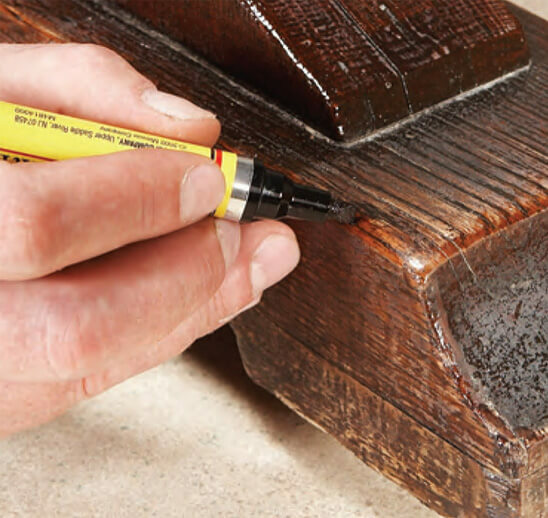 Bleacher’s Refinishing has experience you can trust! Don’t trust your valuable possessions to anyone but the professionals. We will make your furniture or cabinets like new again. We even offer free pick-up and delivery. We are licensed and insured. Call Bleacher’s Refinishing today for exceptional service you can count on.